What affect tuna loin manufacturer prices with canned tuna are the method they are processed in the factory. When you go shopping for some tuna fish, you may be confused whether you want to purchase tuna in loin or tuna in canned. The factor that might confuse you the most is the huge different prices between tuna loin and canned tuna. But still, you cannot just go with canned tuna every time you want to cook tuna meal and the same thing also goes to tuna loin. Meaning you cannot eat tuna loin or canned tuna all the time. That’s why you need to make variation buy alternate between the two thus you can taste both of the tuna products. Here are some information regarding tuna loin manufacturer product prices and why it is different with the canned one. 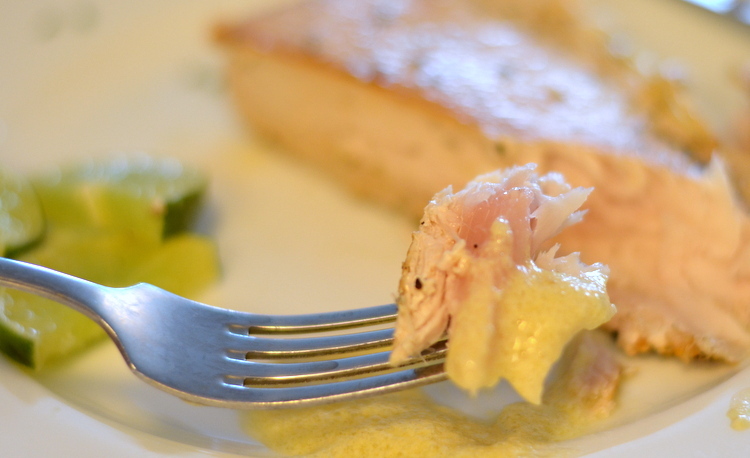 Maybe you wonder about why tuna loin prices are so different when compared with canned tuna. 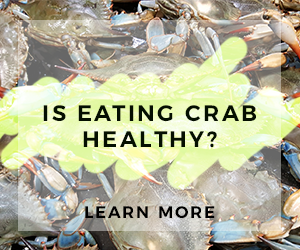 You may also think it does not make sense because both of the products are made from the same tuna fish. So, why tuna loin usually have higher prices than tuna in canned? For your information, even though both products are made with tuna fish, they are truthfully are really different one to another. That’s why frozen tuna loin manufacturer have huge different price gap with tuna canned. They are processed with different methods too, this affect the prices of both tuna product as well. Although both tuna loin and canned tuna are made from tuna fish, however the tuna raw materials that are used to make the two products are actually very different. 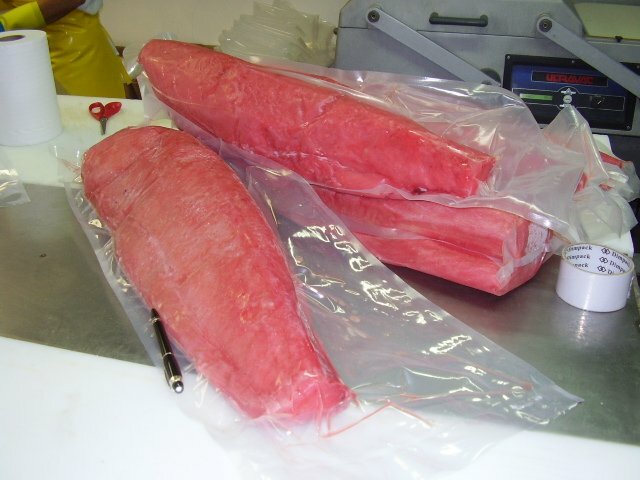 · Tuna loin: The tuna fish used to make this product need to have really large and big size so the manufacturer being able to make the loin shape. Moreover, large tuna size are difficult to be found since they are rare and thus there is some limit on how many large tuna can be caught every year. · Canned tuna: Unlike tuna loin, you can use any tuna sizes to make and process tuna in canned since they in the end will be cut into small pieces. Albacore tuna is just one example that often used to make canned tuna product. From the factor above, of course the prices for both products will be different. When the manufacturer wants to make tuna canned, they can use any kinds of tuna meat they have in the storage and this is why they can make it easier than tuna loin manufacturer. But, it is not that easy to make tuna loin because before the factory cut the tuna into loin, they need to grade the meat to get the best quality of tuna fish. Only tuna fish with high quality meat can be used to make tuna loin and that’s why tuna loin is often priced more expensive than tuna in canned. Moreover, tuna loin prices one and another also different based on these grades. You can tell the quality of the tuna meat based on the prices as well. The higher the price then it is means the higher the tuna grade. Just like we already mentioned before, canned tuna can be processed using any size of tuna meat and they are easier to be made than tuna loin manufacturer since the raw material is abundant. Canned tuna is available in large quantity because of this reason alone. You can tell it when go to shopping in local market or stores. Adversely, raw material to make tuna loin is limited and rare and so they are available in smaller quantities unlike canned tuna products. 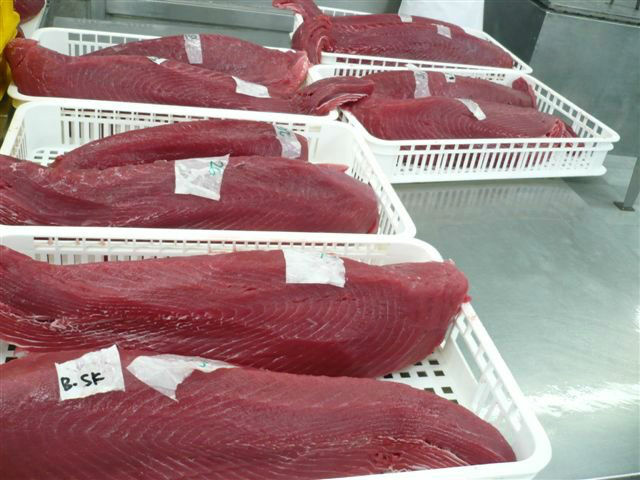 Even so, with the limited amount of tuna raw material to make tuna loin, the production cost is also very pricey. The high cost need to be covered up with the high market prices and not to mention, the factory also need to make some profit from that. As you may already know, canned tuna can be stored longer and since they are cooked, you can easy store it inside your pantry (of course in unopened condition) anytime. 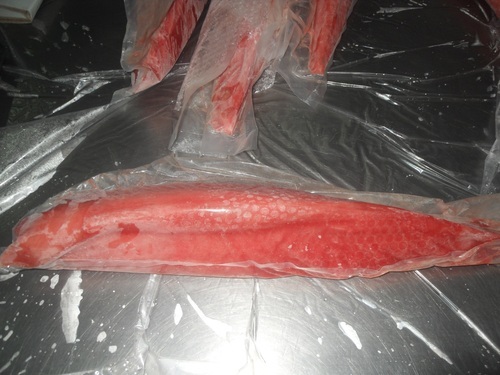 Meanwhile, tuna loin is still in raw state and thus the factory need to store the fish product inside large and very cold storage to prevent the tuna loin going rotten. It is mean that the factory needs to spend some maintaining cost just to store tuna loin in such special storage. Canned tuna which already cooked and packaged inside vacuum can plus preserved does not need a special storage to be maintained. As you can see, it makes huge gap in both of the product prices. 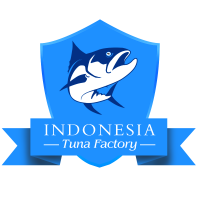 And from the information we shared to you above, now you know all the factors which affect the different prices between tuna loin manufacturer and canned tuna product. For some reason, people prefer to have canned tuna instead of tuna loin since they are cheaper and they are also easy to be found. However, it does not mean you need to purchase tuna product based on the price alone. You need to pick which tuna is best to be used for your meals based on how you want to use them in your recipe and not just because they are cheaper. Many tuna loin in high quality is really tasty when you cook them. 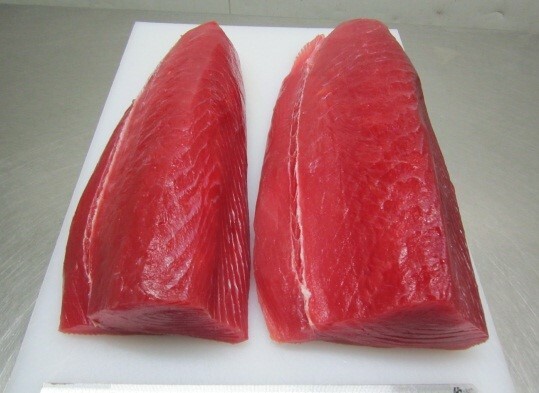 Moreover, if you can find good tuna loin manufacturer supplier, you can get high quality of tuna loin grades. The same also goes when you want to find good canned tuna. Find a market that sell variety of tuna in cans. 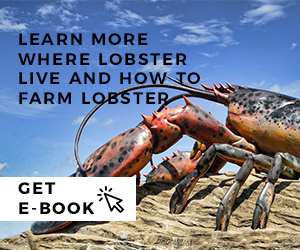 And if you are lucky, you can even get discount prices for a pack of tuna canned that you can spend for a week! Hope these little notes can help you to find great tuna loin or tuna in can products.